Exercise is the number one thing a breast cancer patient can do to ease the negative effects of treatments, medications, and the emotional stress that accompanies this frightening diagnosis. 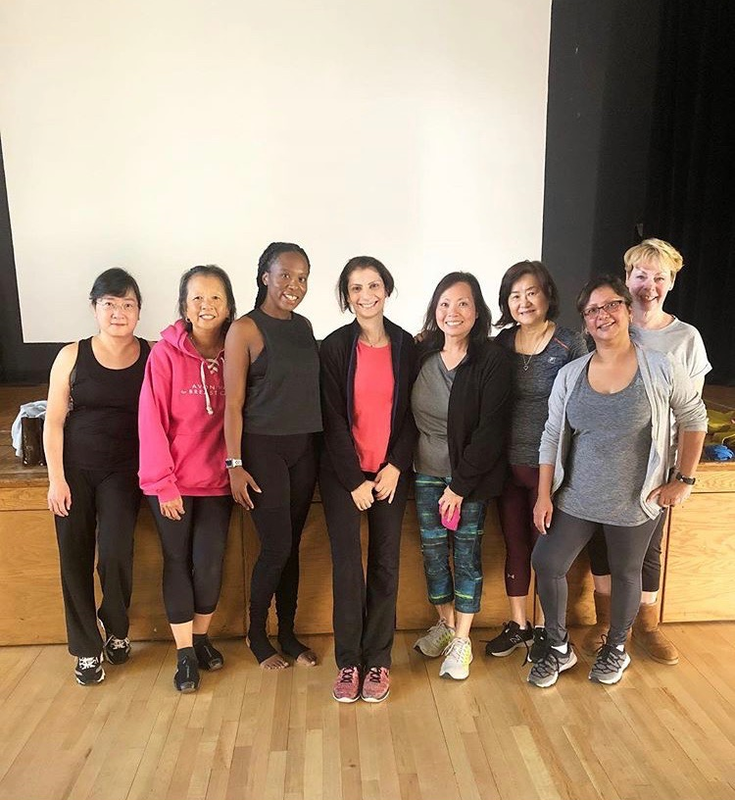 At the Breast Cancer Resource Center we offer daily fitness classes that have been specifically customized to meet the physical needs of women who have had a breast cancer diagnosis at some point in their life. We welcome not only newly diagnosed women but longtime survivors and women who have metastatic disease. From the day of diagnosis and for the rest of their lives, women are encouraged to participate in our very unique and extremely therapeutic program. All fitness levels are accommodated. 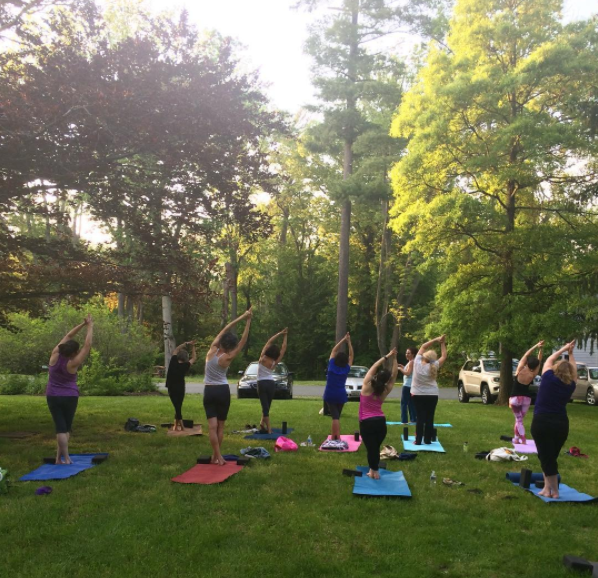 Some of the fitness classes we offer include yoga, weight training, Feldenkrais, Zumba, Bollywood, Pilates MELT, tai chi, outdoor walks, boot camps and more. Our fitness classes are open to breast cancer patients and survivors only. We ask for a small annual registration fee of $50 to offset the costs associated with running our programs. This entitles you to unlimited classes both at BCRC and our many offsite BCRC designated class venues. Scholarships are available. A fitness evaluation is an excellent way to understand your current level of conditioning and will allow our Fitness Coordinator to better understand your needs and goals. She will help you choose classes, provide at home exercise tips and a take-home fitness kit. The evaluation takes about one hour and is by appointment only.